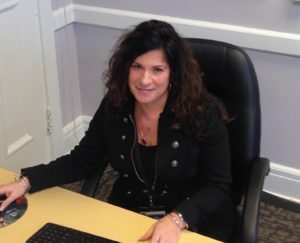 Principal Virginia DonVito-MacPhee was an elementary teacher for 10 years and then a reading specialist for 10 years prior to joining the administrative team in Troy. She was an assistant principal for three years at Troy Middle School before becoming principal at School 18 for the 2015-2016 school year. 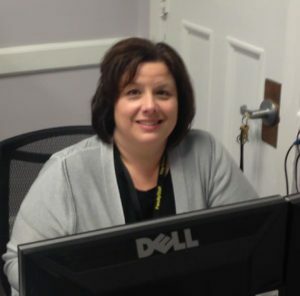 Mrs. DonVito-MacPhee is co-chair of the K-12 District Literacy Leadership Committee. Mrs. DonVito-MacPhee graduated from The College of St. Rose with a Bachelor’s Degree in Elementary Education/English. She received her Master’s Degree in Reading from State University of New York at Albany then went on to earn an Advanced Graduate Certificate in School Building Leadership and an Advanced Graduate Certificate in School District Leadership, each from State University of New York at Albany. She lives in Latham with her husband and three daughters.